Complete branding solution for EurCan Tile, a Canadian based e-commerce tile company who focus on tiles that have been imported from Europe. EurCan Tile had no branding or identity when they approached us. We were responsible for interpreting the style identity of the company and portraying it with a logo, colour scheme and typography choices for the company to use throughout their website, for all internal and external communication and to use on all the social media platforms. 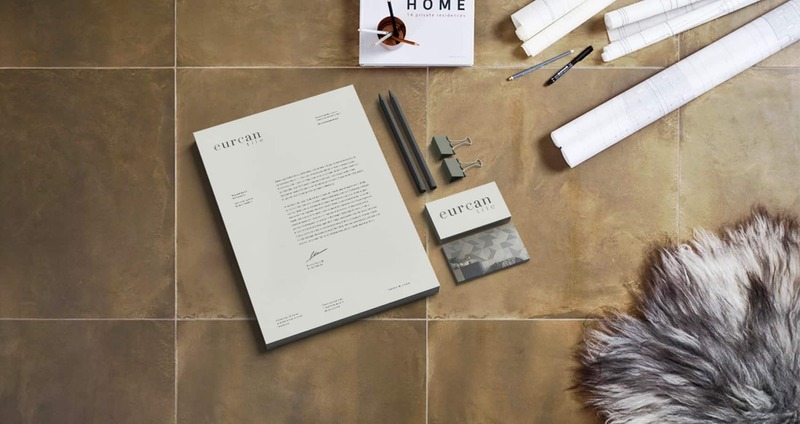 The brand that we created for EurCan tile successfully showcases the elegance and style of European tile.